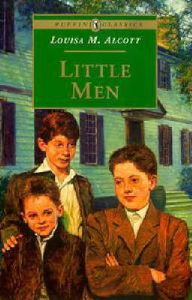 Large Format for easy reading. 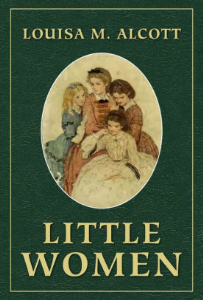 By the author of Little Women. 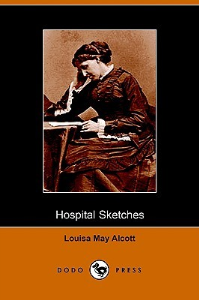 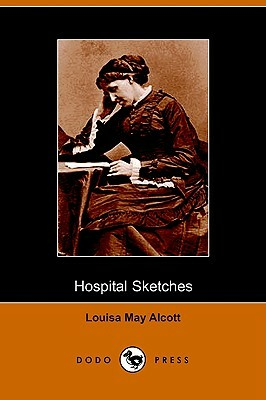 A collection of letters written when Alcott was a Civil War army nurse, they garnered Alcott's first critical recognition for her observations and humour.